Looks like Bell (and Virgin) are the first to take the plunge, committing to bringing the first Android 4.0 powered device to Canada. Bell did have the Nexus S available to Bell customers through third party resellers like Futureshop and Best Buy but this time around look like they are fully committed to bringing Canadians the latest pure Google Experience device. Our friends at Bell have let us know that the Galaxy Nexus would be available in "early December". Bell announces the early December availability of the highly anticipated Galaxy Nexus™ by Samsung. 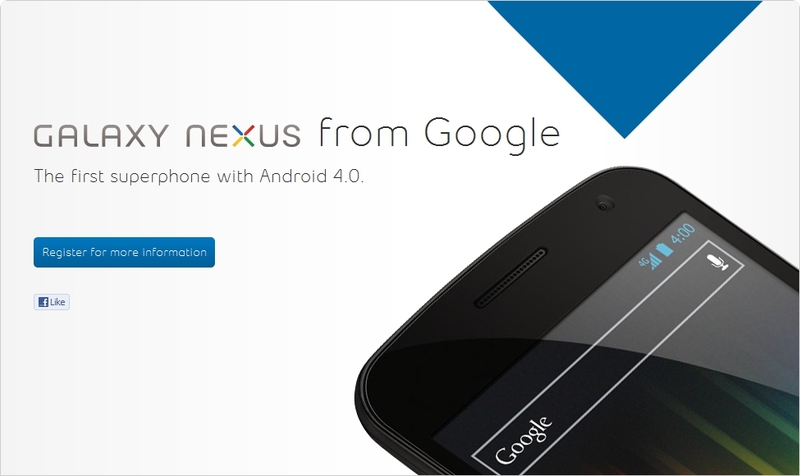 Offering mobile customers an enhanced Google experience with exciting new consumer and business friendly features, the innovative Galaxy Nexus will be the world’s first mobile device powered by the new Android™ 4.0 Ice Cream Sandwich platform.